Gift Basket delivery to Reefton, New Zealand is available! "Thank you for making his day so memorable!" "I was very impressed with the service I received!! I wanted a special gift delivered to a special person in Turkey and this was accomplished thanks to all of you! The customer service was very professional and considerate." Order gifts to Reefton! Sending birthday gift baskets or gourmet hampers to Reefton for any occasion is easy with GiftBasketsOverseas.com. Being far away doesn't mean you can't be a part of the celebration anymore. Whether you've got family in the military, friends who moved overseas, or loved ones who travel often, you can send them your love and warm wishes on birthdays, holidays, and other special occasions with the click of a button. Just choose your favorite gift from hundreds of available options, add it to your cart, pay online easily and securely, and your exquisite gift basket will arrive in time for the festivities. We specialize in local gift basket delivery to Reefton, New Zealand and 1000's of cities all over the world. 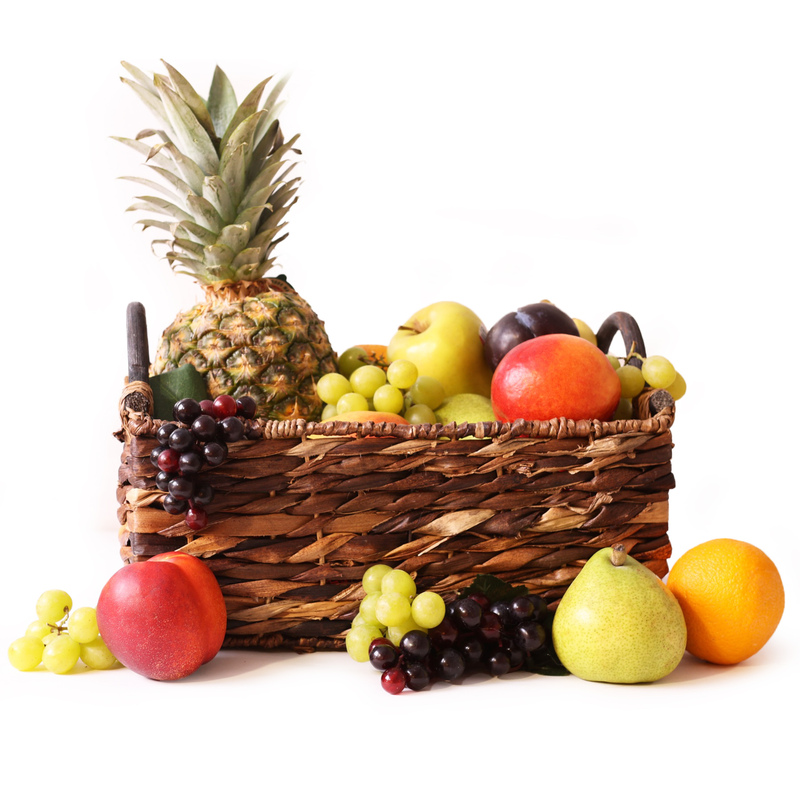 When you order gift hampers from us for Reefton with, you're guaranteed fast delivery and beautiful presentation without having to worry about Customs hang-ups or taxes or duties fees. It's a big world, and sometimes our friends and families end up at the far corners of the earth. But distance doesn't mean you have to miss out on those special moments with the people you care about. Let them know you remember their birthday or anniversary, be there in spirit for the holidays, or just remind them how much you care - no matter how far away you are. Review all gifts available for delivery in Reefton. Send the perfect gift basket to Reefton, New Zealand for the ones you love today.